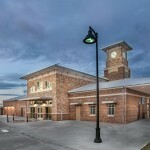 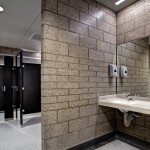 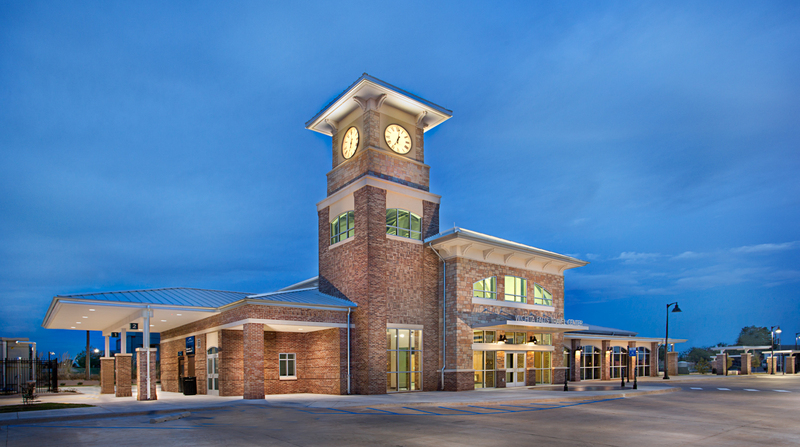 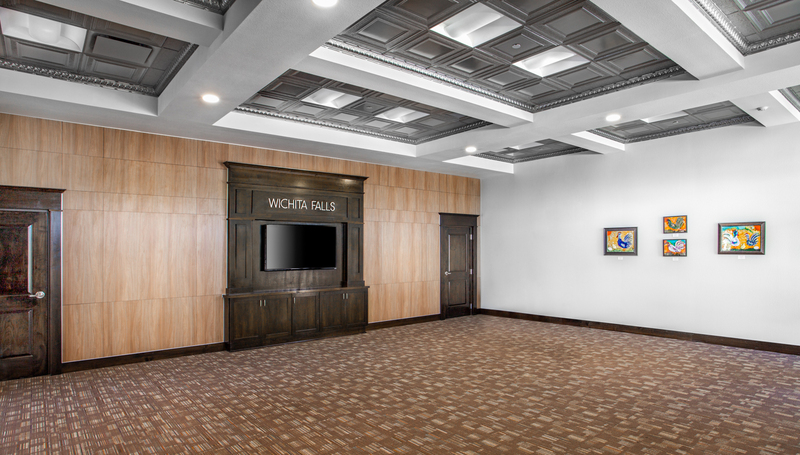 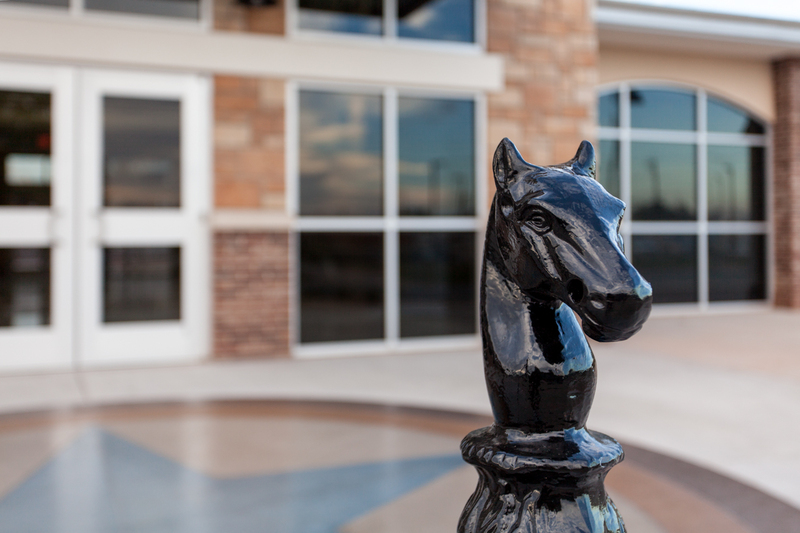 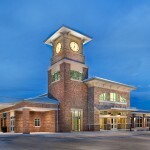 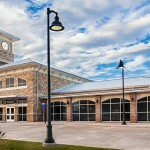 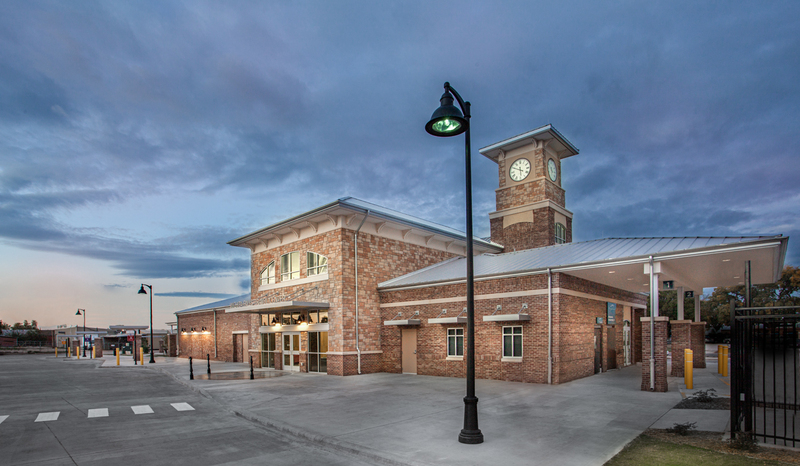 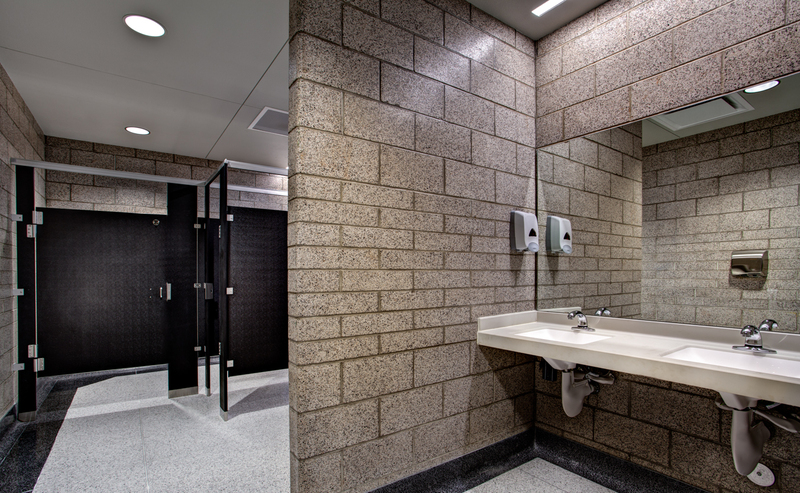 The Wichita Falls Multimodal facility is a 6,000sf (approx) facility designed to improve efficiency and passenger demand in the Wichita Falls Transit System (WFTS) with the implementation of a more centralized transfer hub. 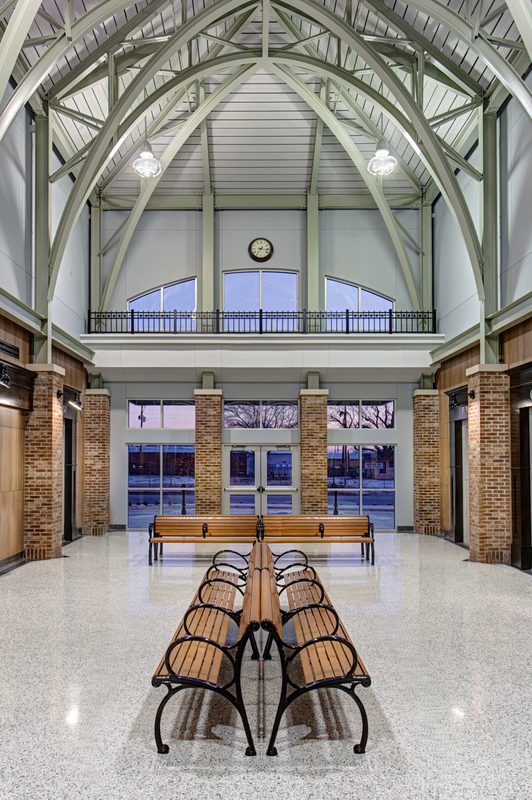 The multi-modal transit center’s design drew its inspiration from train stations of the past, but incorporates all the modern amenities and current technologies available in the present. 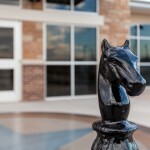 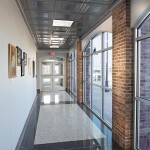 Local artisans can display their work throughout the interior and exterior of the facility to instill community pride and connectivity. 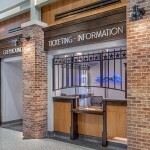 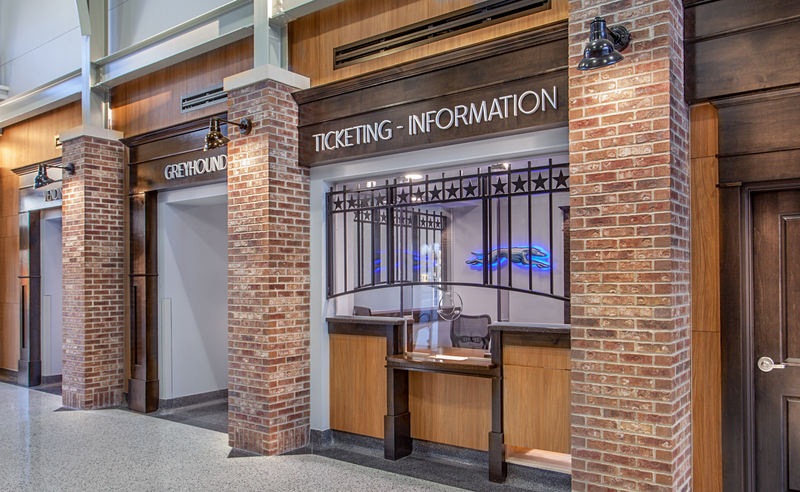 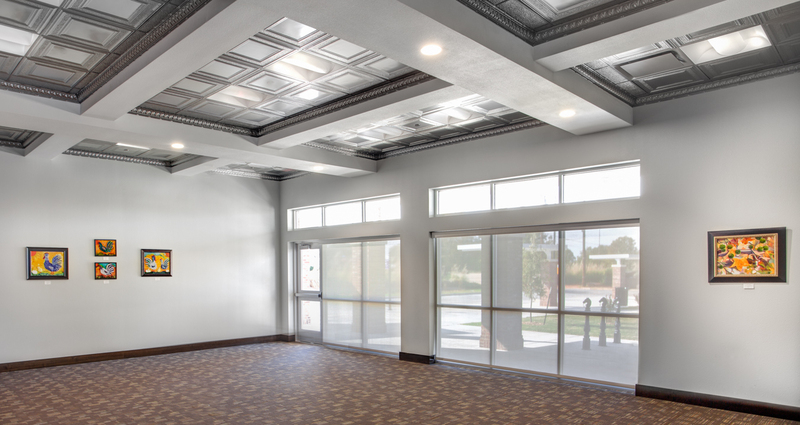 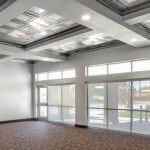 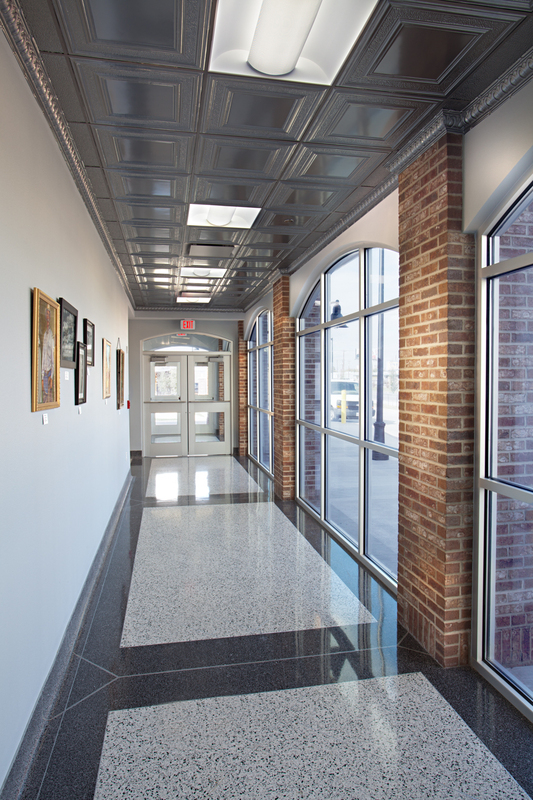 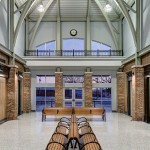 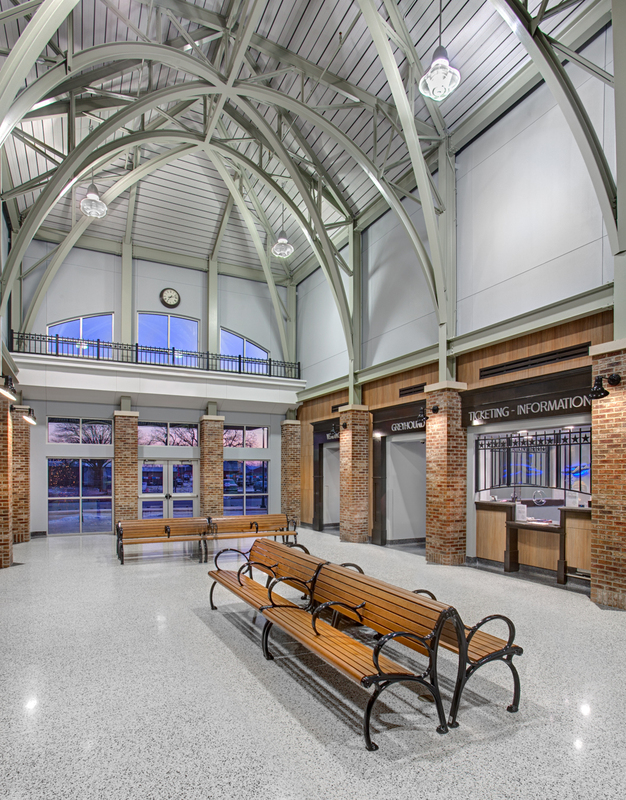 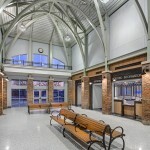 A large, welcoming lobby acts as the intersection for the major services such as ticket counters, information kiosks, restrooms (storm shelters), vending, and waiting. 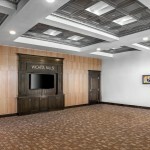 Other provided functions include conferment / meeting rooms, drivers lounge, cargo shipping/receiving, and security office. 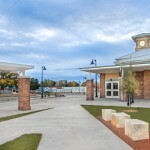 The site includes sheltered areas for passengers waiting and transfer of City/Regional carriers, bicycle racks, and parking for passenger drop-off and taxi stands. 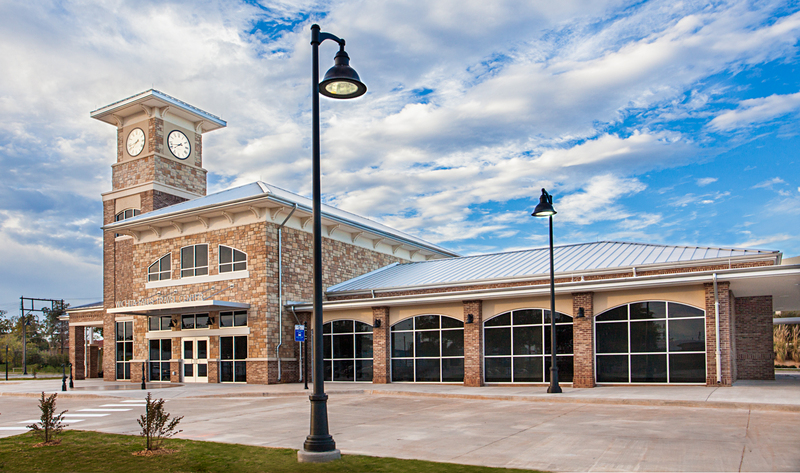 Construction was completed in September of 2013 with Anthony Inman Construction, Inc performing as the Construction Manager at Risk (CMaR).